As mentioned, Maps & Atlases are set to release their new LP, Beware and Be Grateful, on April 17 via Barsuk. Stream the album track “Winter” via a previous post of ours and another titled “Fever” via SPIN. Beware and Be Grateful is now up for preorder via Barsuk, as is Maps’ own Intelligentsia coffee blend. The band have now joined the ranks of Wilco, Starfucker, Bonnie ‘Prince’ Billy, and James Murphy, who all have their own coffees. 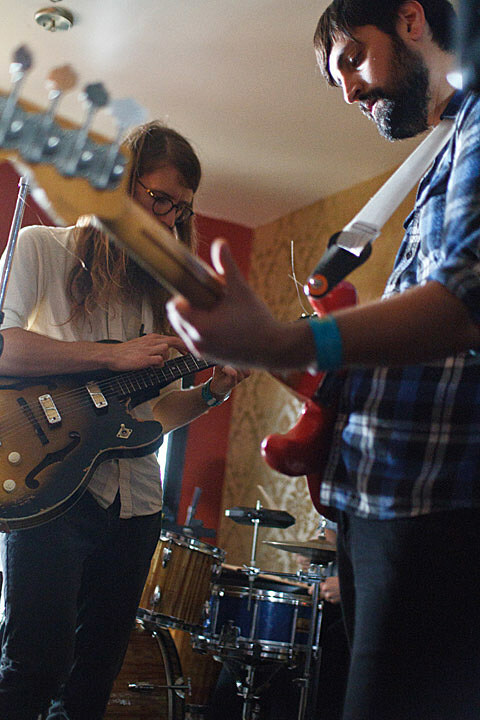 On May 11, Maps & Atlases play a big hometown show at Metro. Support is TBA. Tickets are still available. Check out their full 2012 tour schedule below..